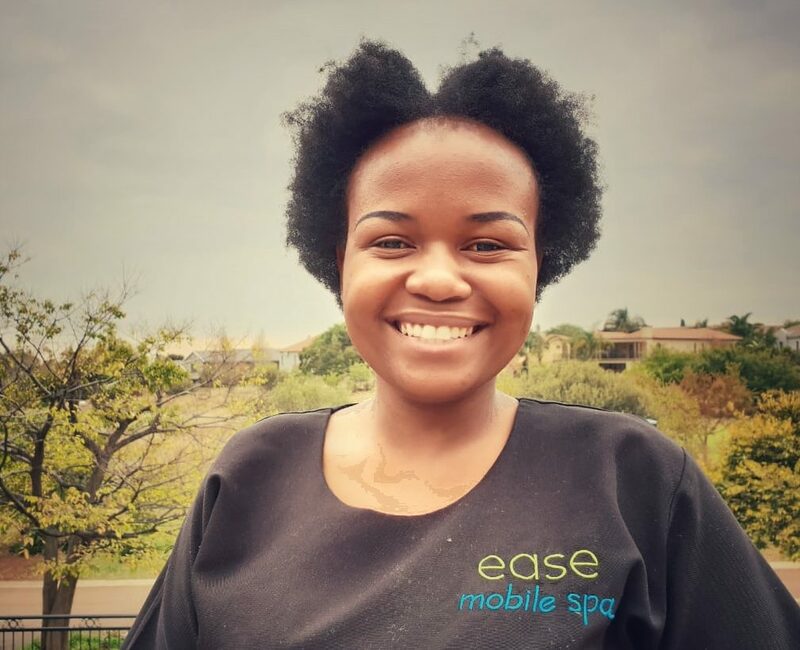 FEMtrepreneur: Reabetswe Mafisa – Founder of Ease Mobile Spa – Word Couture Co.
Leaving a regular, stable job to start your own company can be daunting and unpredictable, but 30-year-old Reabetswe Mafisa did just that by finding the courage and tenacity to say goodbye to her 9 to 5 job and establish a mobile spa service. 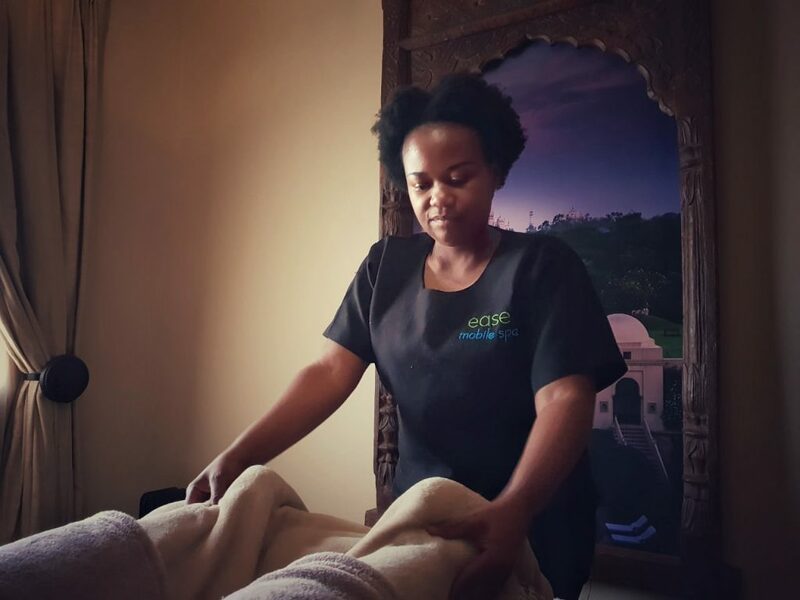 She travels to clients around Pretoria and Johannesburg, offering relaxing at-home treatments which are on par with any other professional wellness service. 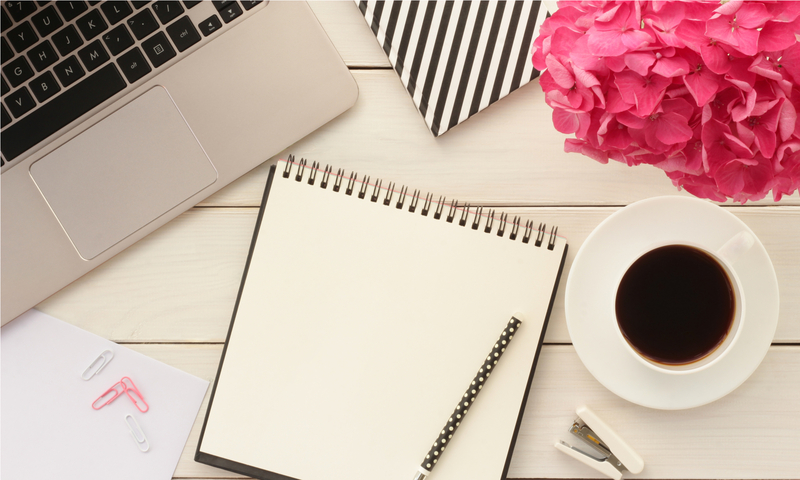 This budding FEMtrepreneur inspires us with her brave dive into the unknown and diligent work ethic to maintain the growing success which her business is enjoying. I studied a two-year diploma in Health and Skincare Therapy at Camelot International, and completed my training in 2009. A while after that, I signed a nine-month contract with a cruise ship company and worked with different people from around the world. It was fun and exciting, but on the days when the ship was at port, we had to be available for ten hours straight even though there were no bookings. It was frustrating just sitting there and twiddling my thumbs since our only form of payment was through tips and commissions. I came back in 2012 and worked at a spa in Houghton for two years. I then decided to leave my job and planned to study further. A close friend approached me with the idea to start a mobile spa and I agreed. 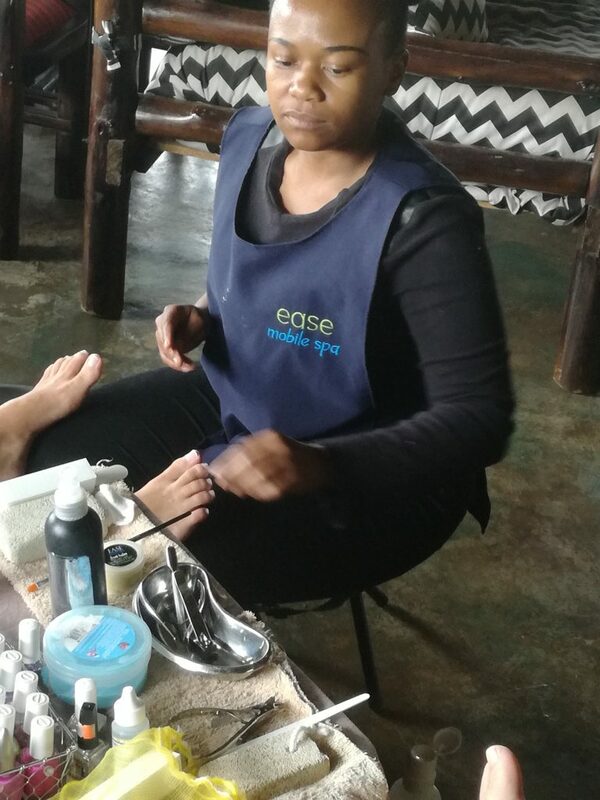 In November 2014, Ease Mobile Spa was born. Things were a bit slow in the beginning and after a month, my business partner left to pursue other interests. I, however, am one of those people who can’t start something and abandon it halfway down the line, so I decided to keep going on my own. My friends and family were so excited for me and I didn’t want to let them down. Do you recall your very first project? We had a launch party in my backyard and sent invitations to everyone we knew. 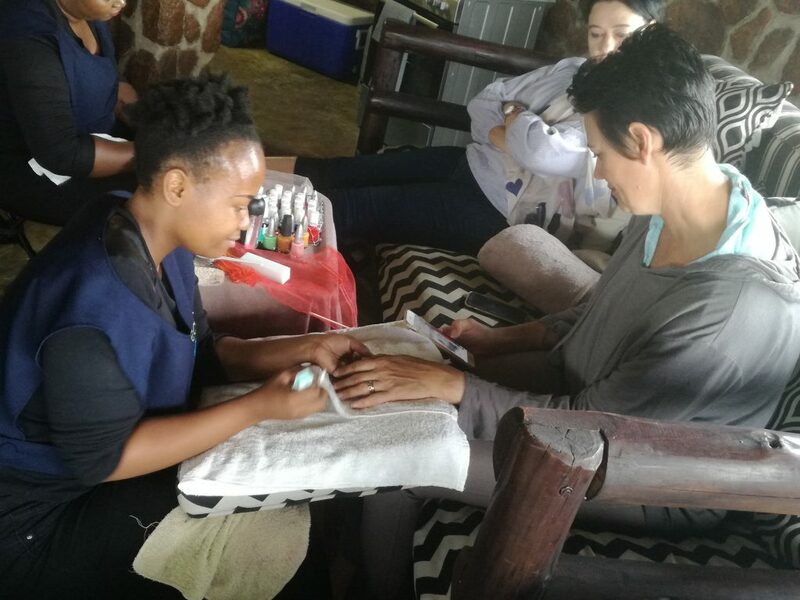 I set up a mini spa and provided massages and manicures at a massively discounted rate. I only made R1200 that day, but it got my name out there and introduced my services to a lot of people. When I started, I didn’t have a massage bed, car or licence. I started with nothing. Now I can easily move around and clients can even find me online. I experienced challenges in the day-to-day running of my business. Initially, I didn’t know how to do simple things like managing finances, keeping records and receipts, etc. A lot of the knowledge I have now is self-taught or what friends have taught me. I have a client who is an accountant, and she advises and assists me with finance-related issues. 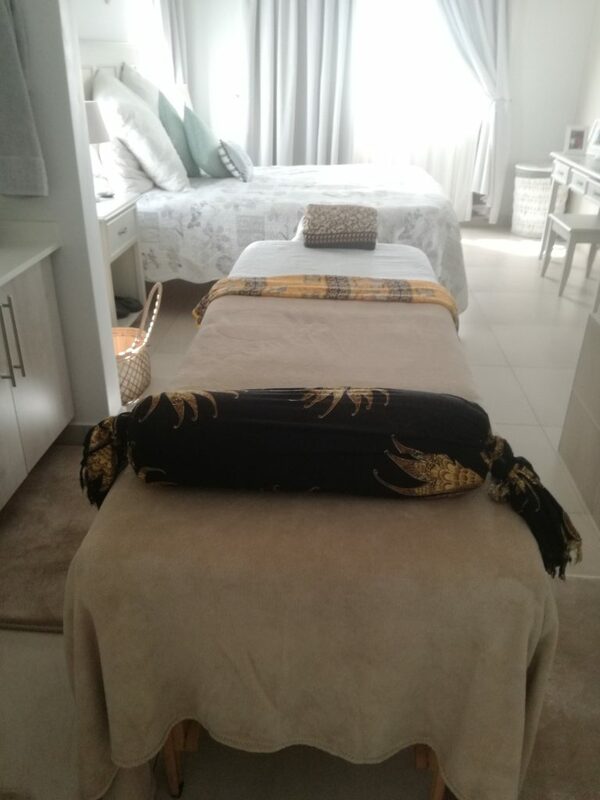 Manicures, pedicures, different types of massages, reflexology and waxing. I cater to individual clients as well as corporate events for up to 30 people. I like to empower other women in my field by hiring them to assist with larger group bookings. It differs and my schedule is very unpredictable. Some days, my diary is pretty open and then there are other days when I’m booked back to back. When one person calls to book an appointment, it’s as if the flood gates open up and I get phone call after phone call. The thought of showing other people and my peers that it is possible to do your own thing and make a success of it. I am motivated by being a face of success which others can look up to. My website, social media pages and Google ads all play their part. However, most of my referrals have been via word of mouth. Satisfied clients tell their friends about me and the convenience that I offer, and they find it quite appealing; some R&R without having to leave home. Taking on projects that I thought were bigger than me. I took on events not knowing what to expect, how many people were booked or what the setup was. Large corporate bookings are always a challenge because I never know if my subcontracted staff are going to show up. I enjoy having conversations with my clients. They always have such interesting stories to share and I learn from their experiences. Oh, and everyone is different so I have to personalise my service and interaction. Time management from one appointment to the next can be a problem, especially when a client books one treatment and then adds on more when I get there. Also, laundry!! I have to wash towels every night in preparation for the next day’s treatments. Don’t doubt yourself and listen to your instincts. The fact that I’m continuing to grow my business after three years. It’s an achievement to still be in existence! I would like Ease Mobile Spa to become the first top-of-mind option for people when it comes to pampering treatments. I’d also like to expand my business by getting other therapists to work under my brand umbrella. Don’t stop. Continue your journey. There are going to be times when you’re not happy with the results or outcome, but don’t let that stop you. One day something bigger will come up and your hard work will pay off. Rea’s intrepid dip into the entrepreneurial pool has been optimistic and favourable. The freedom and flexibility of being her own boss are the biggest perks of being a FEMtrepreneur. As her business grows and evolves, Rea’s consistent hard work and determination will always be a driving force on her road to success. 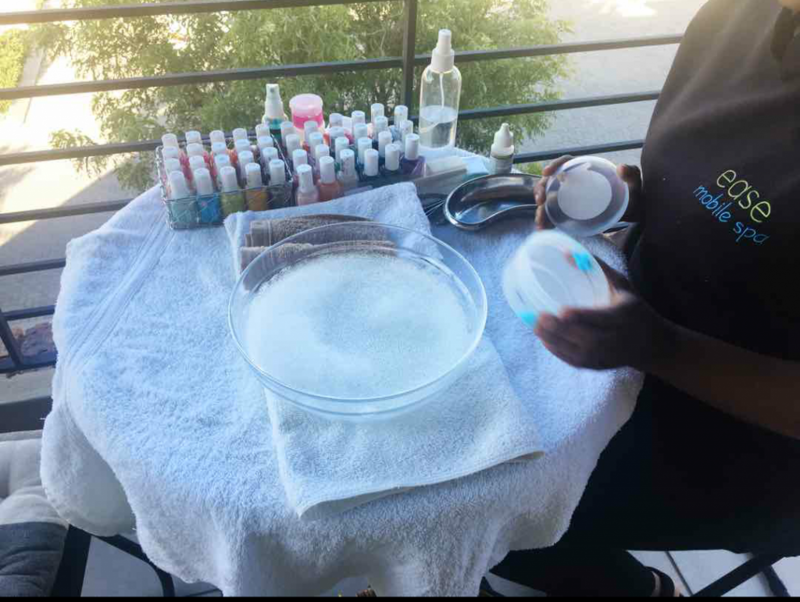 We look forward to seeing Ease Mobile Spa services pop up all over the country in the near future. Where is the like button to this post? Anyway Ease Mobile Spa always offers the best service. Gives you the comfort and feel of a spa in your own space – perfect time saver. Reabetswe is ever so professional. Excellent Humble beginnings Couzy,the good Lord will expand Your territory.God bless !!!! Previous PostPrevious Need to boost your brand? 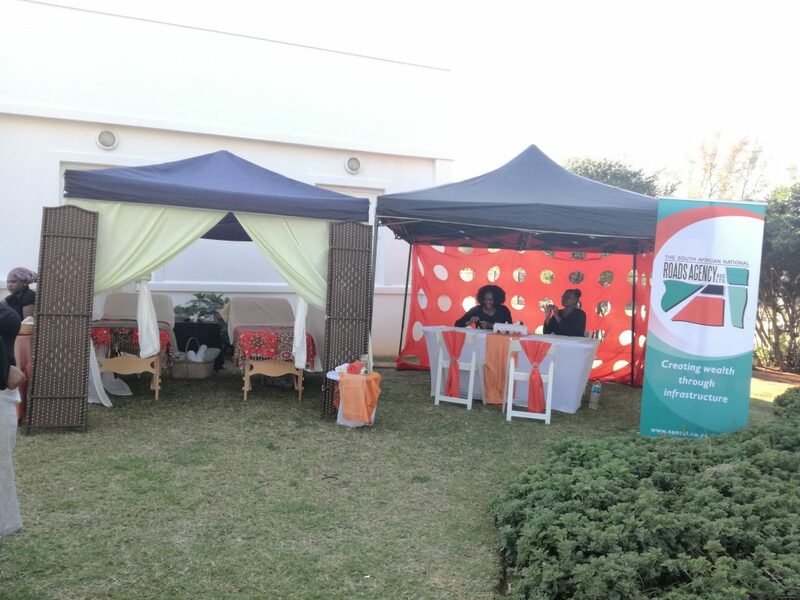 Trust us to manage your PR, media placements and launch event.